But, Simms senior vice president of Ann Arbor SPARK, added the investments can be viewed as a marker of a growing trend of women-led companies. He says MAF has always considered companies led by women. 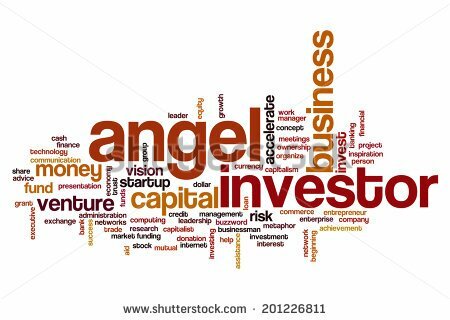 The angel fund is supported by Ann Arbor SPARK and concentrates on early-stage, capital-efficient, Michigan-based businesses. Gamez International, the first woman-led enterprise to receive MAF funding in 2017. Kimberly Gamez created a crowdfunding platform called Mi Padrino that helps people create, plan, and share Hispanic celebrations. The three other companies MAF funded are Geo Ticket Portals, HTMA Holdings, and Shoptelligence. All were added to the MAF portfolio in 2018. Geo Ticket Portals, headed by Deb Fellows, is known for GeoTix. It’s an online platform geared toward entertainment venues who want to localize event ticket sales for their audiences. Kathleen Craig is the founder of HTMA Holdings. Her product, Plinqit, is a mobile app that allows financial institutions to help their customers realize their savings goals. Co-founded by Laura Khoury, Shoptelligence offers an artificial intelligence-powered platform that helps home décor and apparel retailers build ensembles for their online shoppers. Jaishree Drepaul-Bruder, an Ann Arbor freelance reporter, wrote this story.